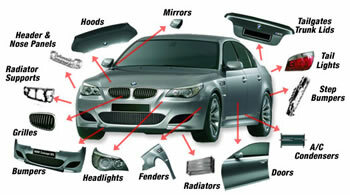 Check out our replacement parts only found here at the internet's number one parts locator UNeedAPart.com. So you've spent all this time searching for automotive replacement parts and came up empty? Well you're in luck, here are UNAP we do all the searching for you, you just tell us what replacement auto parts your need and we will find them free. To find the replacement parts you are looking for please select your year and make on the form above and click next step.